The EDM residency hosted by Dimitri Vegas and Like Mike is back on Tuesdays. 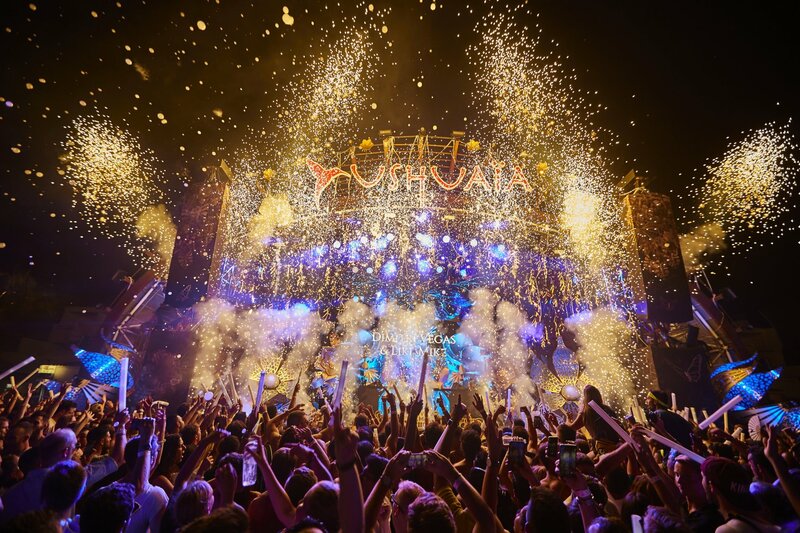 Ushuaïa has revealed its first residency of 2019, bringing back Tomorrowland presents Dimitri Vegas and Like Mike for the third consecutive year. On top of it all, this year promises to take the party to a whole new level. As Tomorrowland celebrates its 15th anniversary this year, it will be going all out with brand new production and decoration. The theme is based around universal connection within dance music, a concept which will completely transform Ushuaïa. EDM superstars Dimitri Vegas and Like Mike will take the helm of this daytime event (except 17 September). Their electrically charged sets and crowd busting MCing create a party of epic proportions, one of the most popular parties at the open-air venue. This spectacular stage show of EDM beats and dazzling effects returns on Tuesday 18 June and runs throughout summer until 24 September. With the full line-up details on the horizon, keep locked in for tickets and more information coming soon.